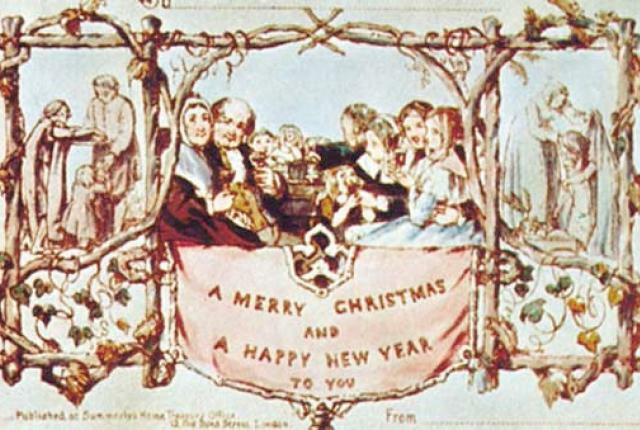 The commercial Christmas card as we know it originated in London in 1843. That winter, Sir Henry Cole, a civil servant who helped organize the Great Exhibition and develop the Victoria and Albert Museum, decided he was too busy to write individual Christmas greetings to his family, friends and business colleagues. He asked his friend, the painter John Callcott Horsley, to design a card with an image and brief greeting that he could mail instead. 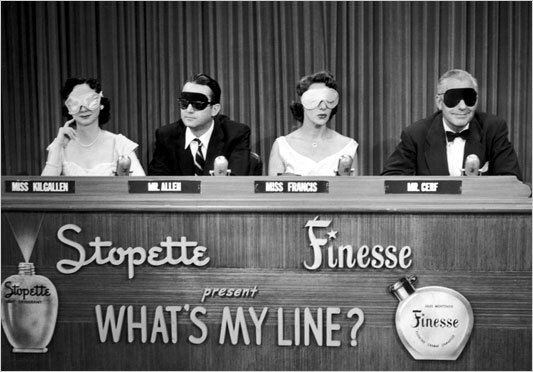 The card was lithographed on 5 1/8″ X 3 1/4″ stiff cardboard in dark sepia and then colored by hand. An edition of 1,000 cards was printed and sold at Felix Summerly’s Treasure House in London for a shilling each. Of those cards, twelve exist today in private collections, including the one Cole sent to his grandmother. Mass-printed cards soon replaced hand-written greetings in most of Europe and the United States. Americans imported their Christmas cards from England until 1875, when a German immigrant named Louis Prang opened a lithographic shop and created the first line of Christmas cards in the states. While Prang was soon producing more than 5 million Christmas cards each year and had been dubbed the “father of the American Christmas card,” his success didn’t last long. The initial popularity of his cards led to imitations that were less expensive and featured seasonal images instead of the colorful floral arrangements Prang favored. Prang’s imitators drove him out of the market in 1890, and inexpensive Christmas postcards imported from Germany ruled until World War I. By the end of the war, the modern American greeting card industry had been born and today it supplies the 2,000,000,000+ Christmas cards that are sent every year in the U.S.
As we lick envelopes, we might be relived to remember that today os the traditionally-accepted start of the Halcyon Days. Ovid recounts, in The Metamorphoses, the story of Aeolus, the ruler of the winds, his daughter Alcyone, and her husband Ceyx, the king of Thessaly. 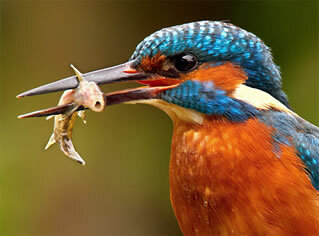 When Ceyx was drowned at sea, Alcyone threw herself into the waves in a fit of grief– whereupon the gods transformed them both into halcyon birds (kingfishers). When Alcyone made her nest on the beach, waves threatened to destroy it; so Aeolus restrained his winds and kept them calm during seven days (some believe fourteen) in each year, so she could lay her eggs. These became known as the “halcyon days,” when storms do not occur. See more examples of what you can do with that Christmas chemistry set at Roar of Steven. 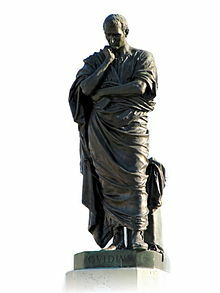 As we tickle ourselves with titration, we might spare a thought for Publius Ovidius Naso; he died on this date in 17 CE (or so many scholars believe; he was in exile at his passing, and records are incomplete). 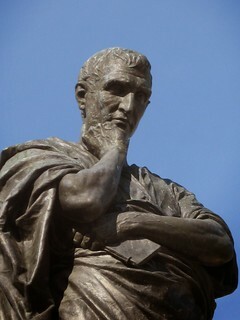 With his older contemporaries Virgil and Horace, Ovid was one of the three canonical poets of the Golden Age of Latin literature. His poetry was much imitated in late antiquity and in the Middle Ages, and has had a tremendous influence on Western arts and culture; for example, his love elegies (Amores and Ars Amatoria) are the ur-model of love poetry. But his impact was surely greatest with the Metamorphoses, a 15-book hexameter epic poem in 15 books that catalogue transformations in Greek and Roman mythology from the emergence of the cosmos to the deification of Julius Caesar; it remains a key source document of classical mythology– and a great read.